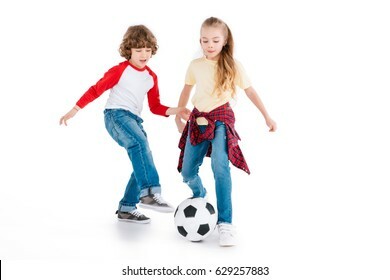 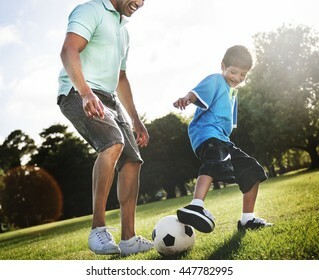 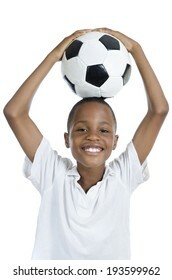 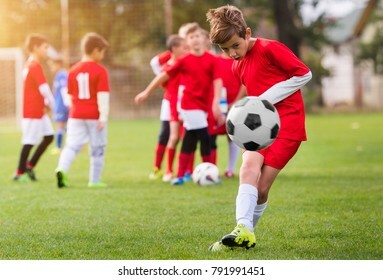 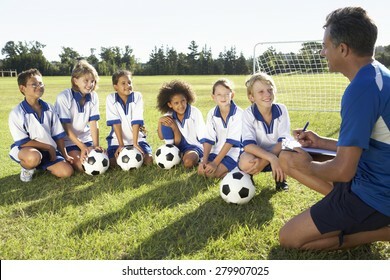 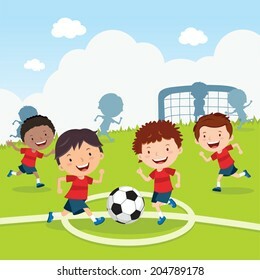 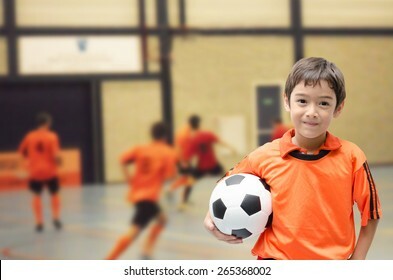 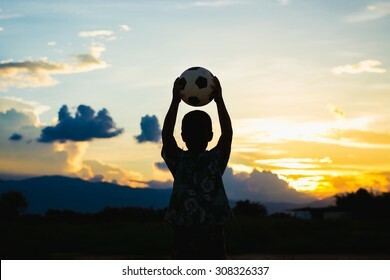 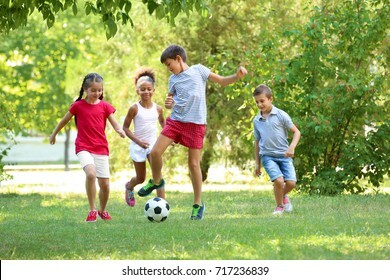 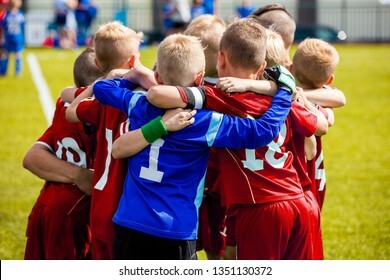 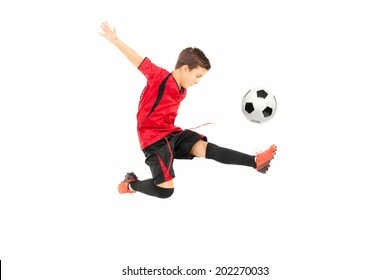 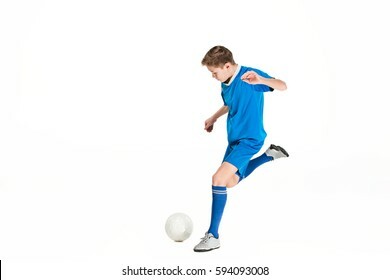 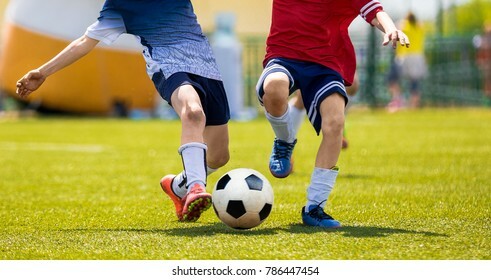 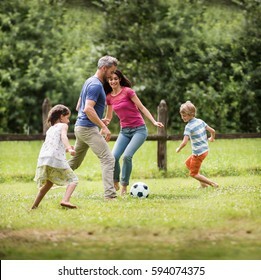 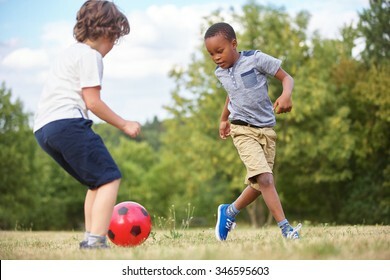 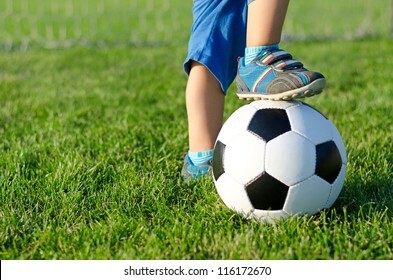 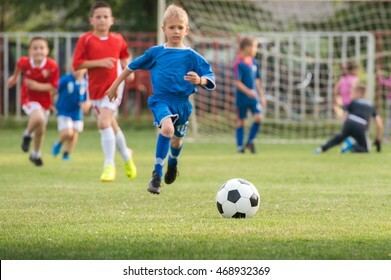 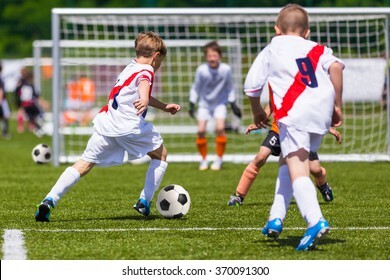 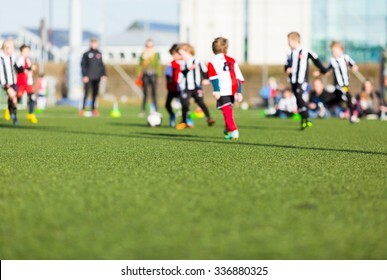 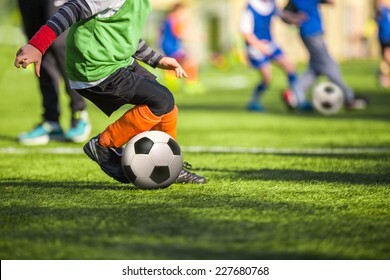 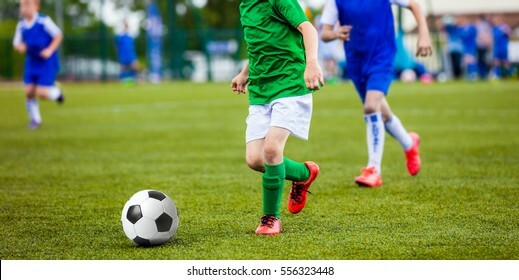 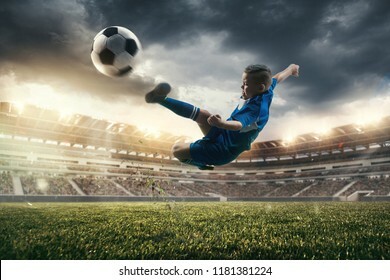 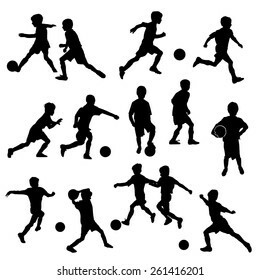 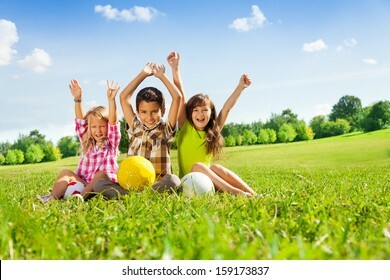 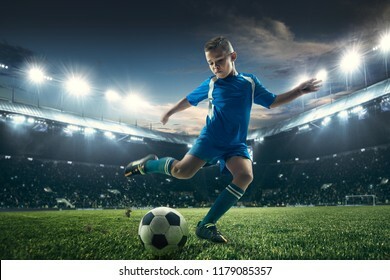 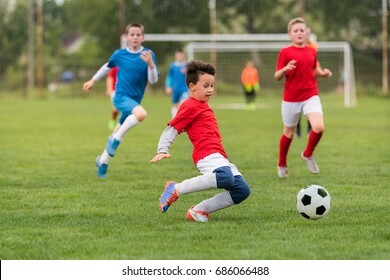 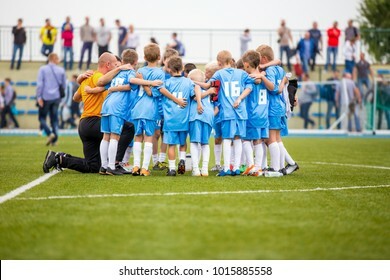 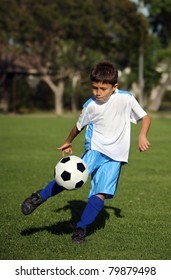 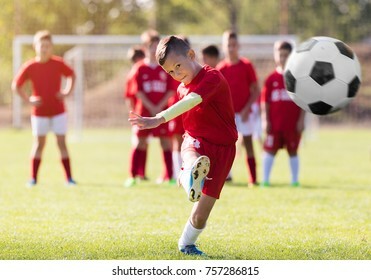 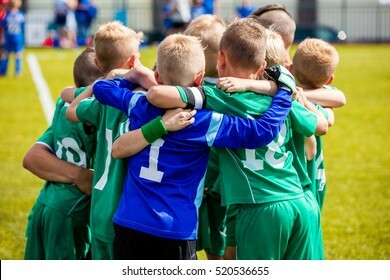 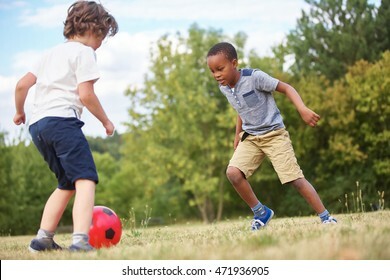 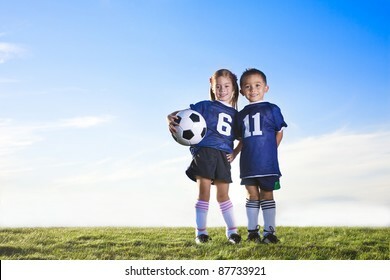 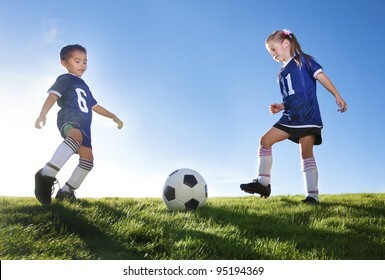 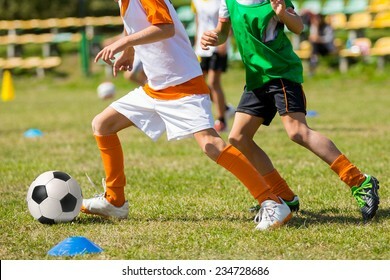 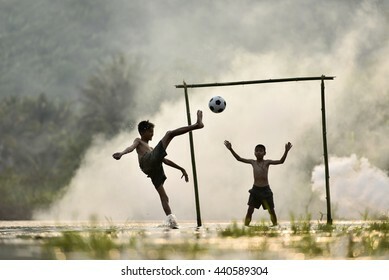 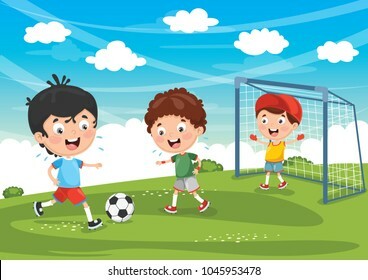 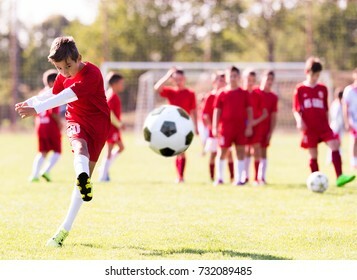 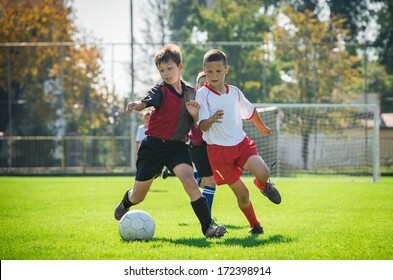 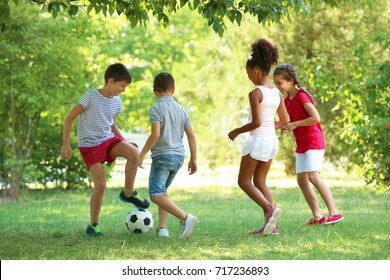 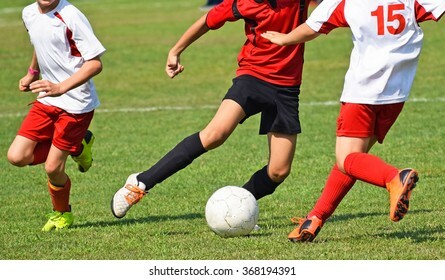 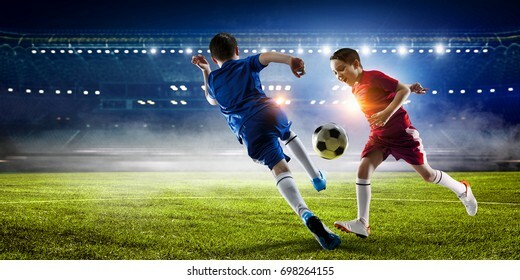 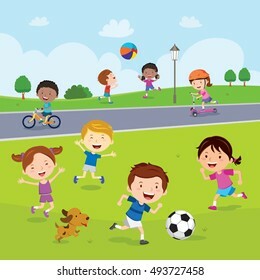 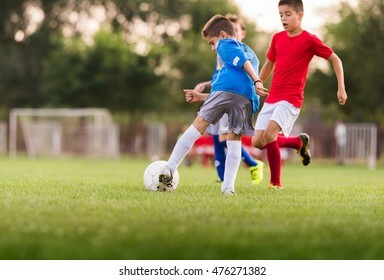 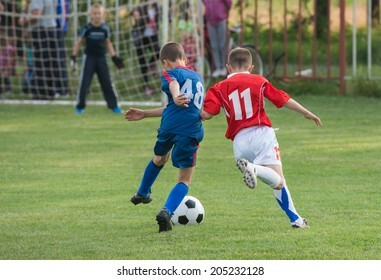 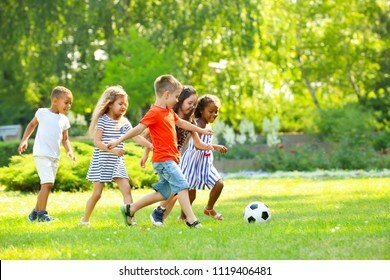 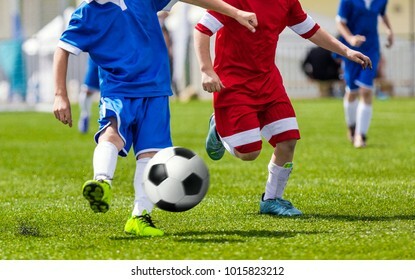 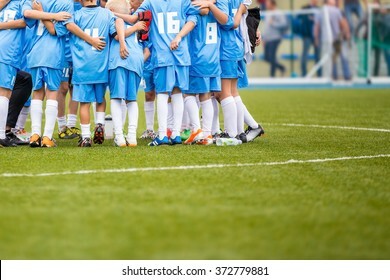 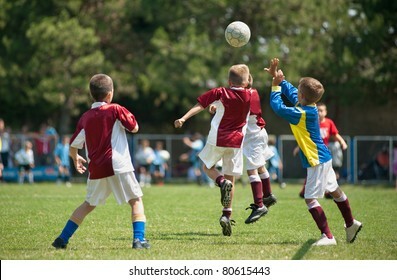 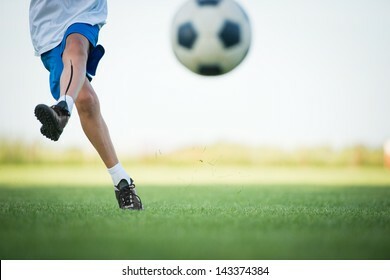 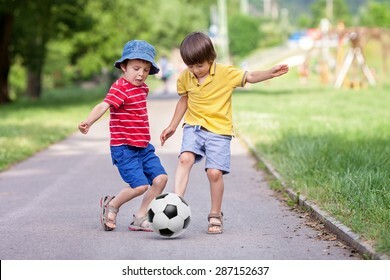 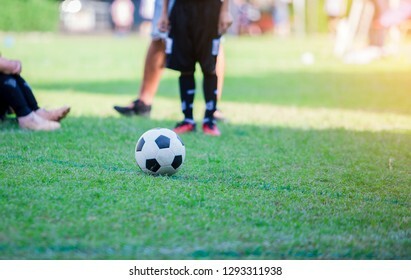 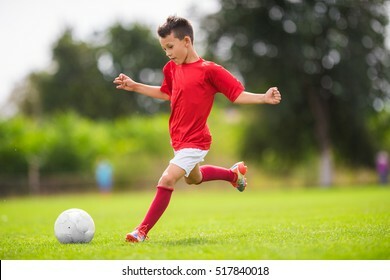 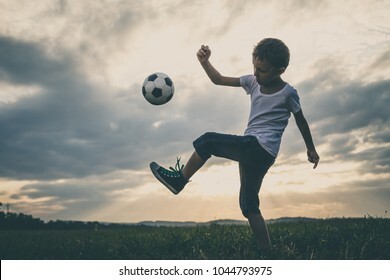 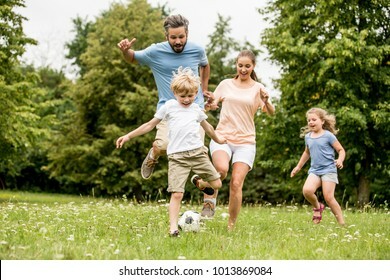 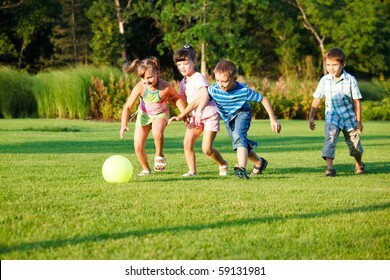 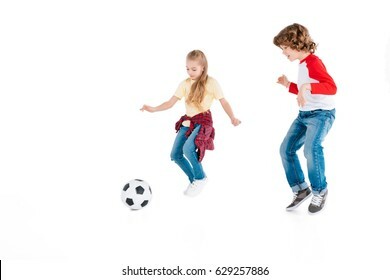 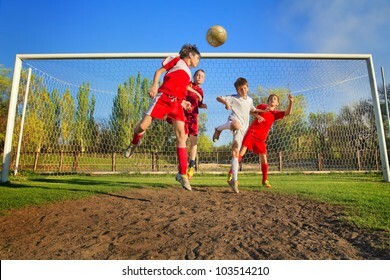 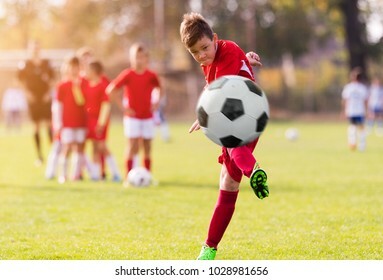 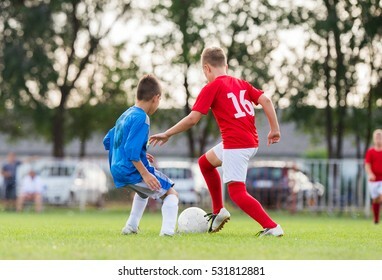 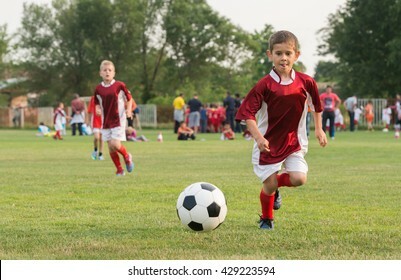 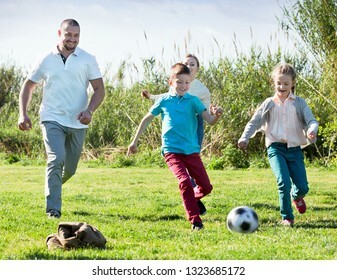 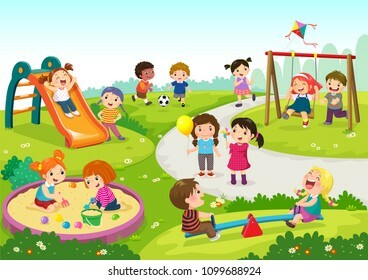 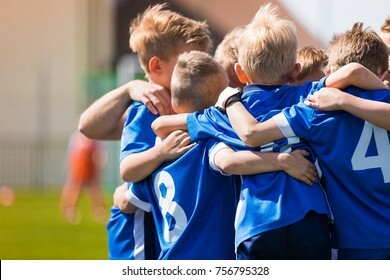 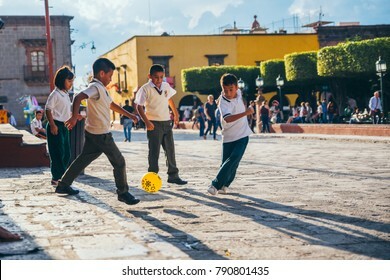 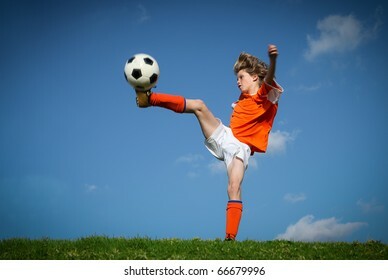 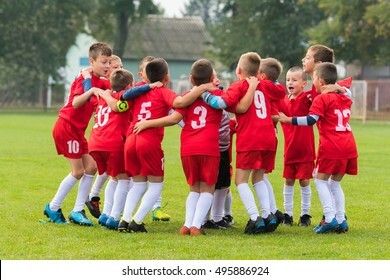 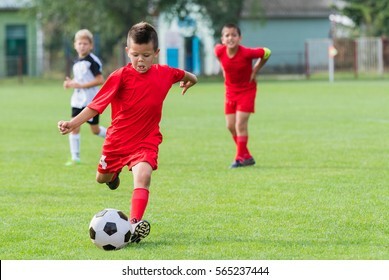 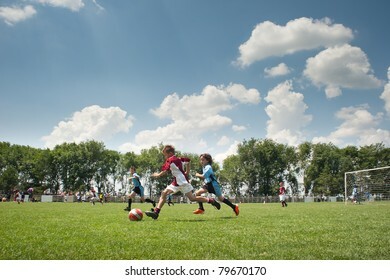 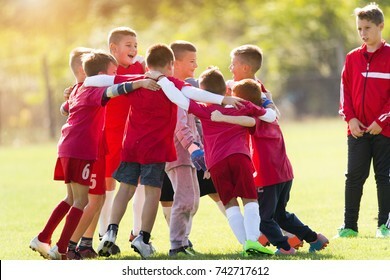 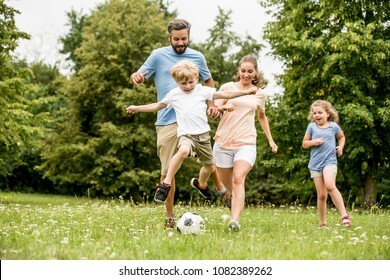 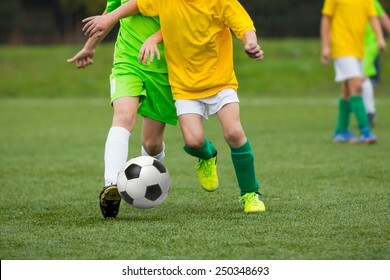 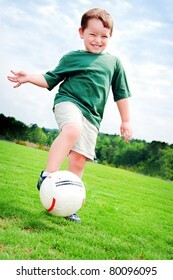 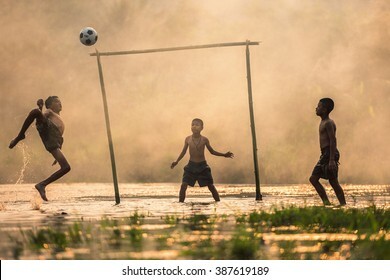 42,919 kids playing soccer stock photos, vectors, and illustrations are available royalty-free. 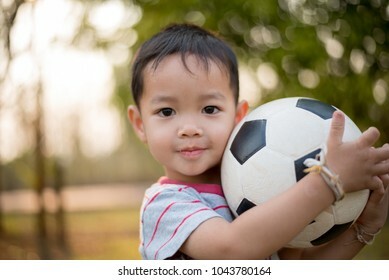 Young little boy playing in the field with soccer ball. 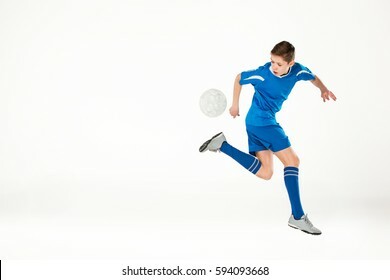 Concept of sport. 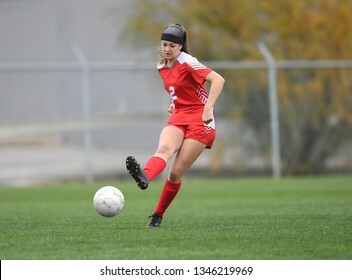 High School girl playing soccer, kicking the ball. 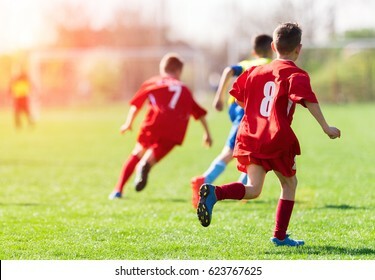 Running Youth Football Players. 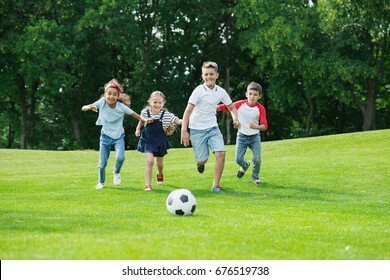 Kids Playing Football Soccer Game on Sports Field. 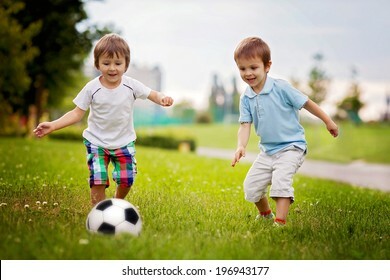 Boys Play Soccer Match on Green Grass. 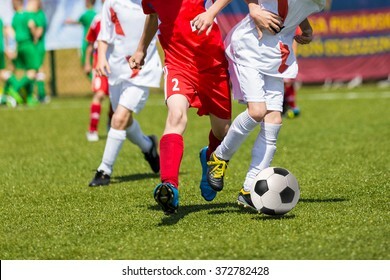 Youth Soccer Tournament Teams Competition. 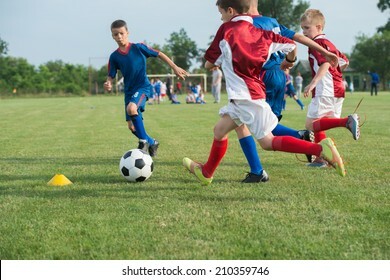 Blur of young kids playing a soccer training match outdoors on an artificial soccer pitch. 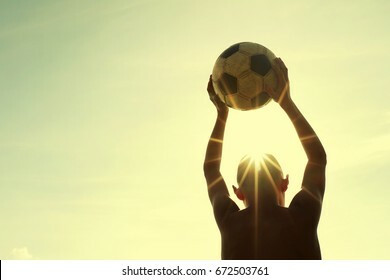 boy is playing football in the sunshine day. 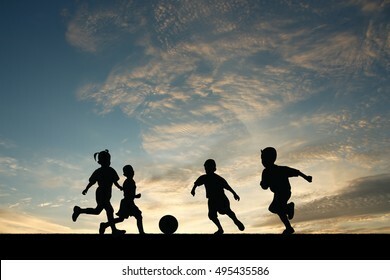 Many children were playing soccer at sunset. 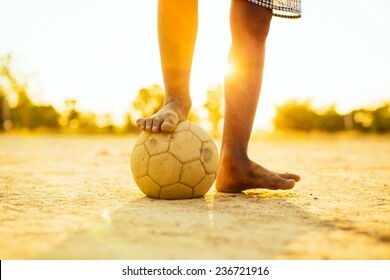 kids are playing soccer football for exercise under the sunlight. 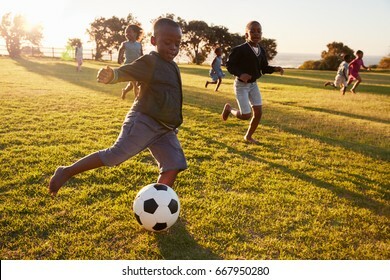 Happy black people doing sport practice in city park. 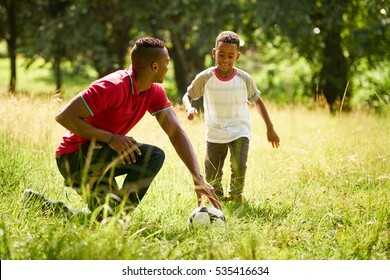 African american family with father teaching son how to play football. 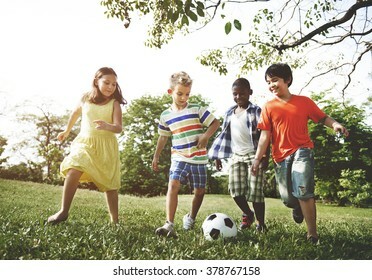 Soccer game. 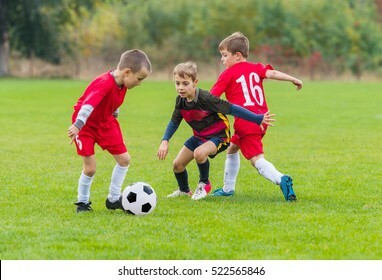 Boys playing soccer on the sport field. 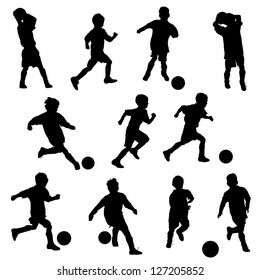 Soccer players. 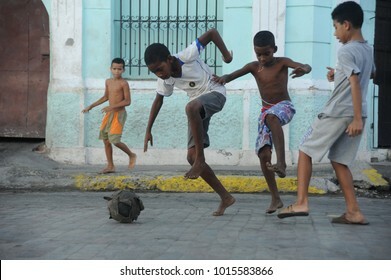 kids are playing soccer football for exercise in the evening. 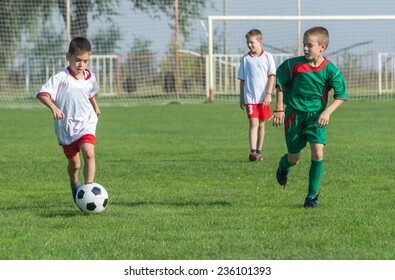 Children playing soccer in a football uniform. 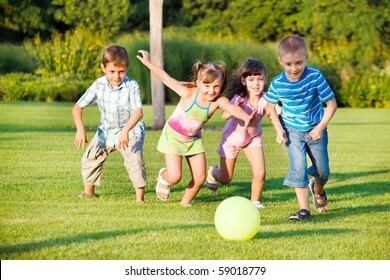 Boys with soccer ball do kick on the lawn. 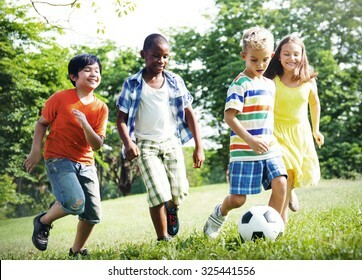 The health and potential of children. 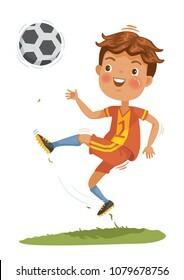 Vector cartoon illustrations isolated on white background. 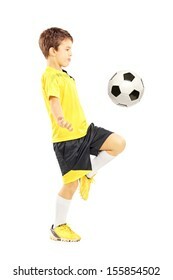 Young boy or kid plays soccer or football sports for exercise and activity.